This mention is long overdue, but better late than never. 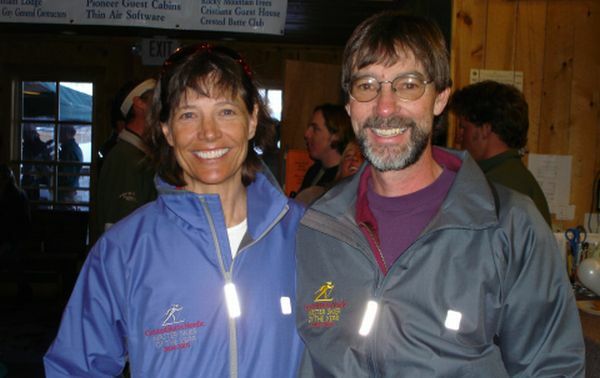 Congratulations to Cathy Frank and Martin Catmur who were both selected as Master Skier of the Year for the 2004-2005 Crested Butte Nordic ski season. They both had a great winter and we appreciate their help.